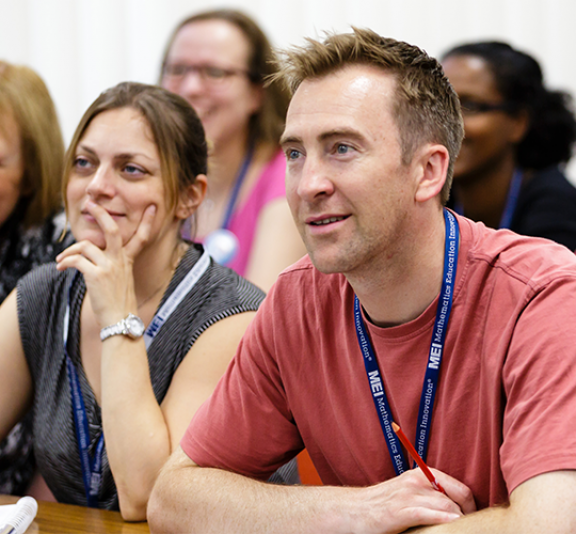 This is a one day course covering the Y2 Mechanics content of A level Mathematics. The topics that will be covered are Forces, Kinematics and Statics. There will an emphasis on 2 dimensions including inclined planes and friction. Teachers who are familiar with the basic concepts of Mechanics or who may have taught only M1 on the legacy specifications. All teachers are eligible to apply, though priority will be given to state school teachers. PCGE students are welcome to apply at no cost provided another teacher from their partner school attends.